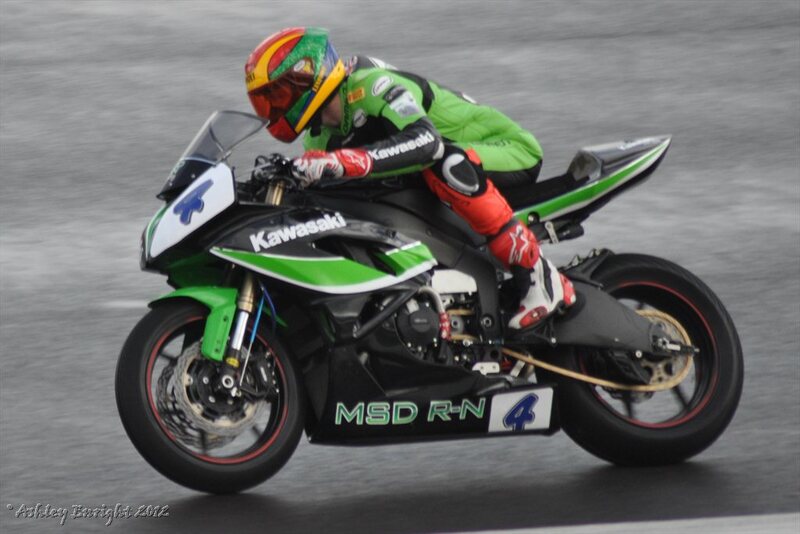 Dan Linfoot has signed to ride along side Peter Hickman for the GBMoto squad for the 2013 British Superbikes season. A week ago, Linfoot released a statement (see it here) revealing he had been unprofessionally dumped from the Mahendra Singh Dohni run World Supersport Kawasaki squad and was at a loss as to where he would compete in 2013, acknowledging it would be difficult to secure a BSB ride at this point in the season. However, Mark Smith-Halvorsen’s GBmoto team has taken Linfoot into their fold to ride alongside Peter Hickman. The team are looking to up their game in 2013 and signing a rider who has stood on a world championship podium will in no doubt help this cause. Linfoot rode for the Buildbase BMW team for the first half of 2012 before being injured and replaced by new team mate Hickman. It was during his recovery period that he was offered a ride in the new MSD RN Racing World Supersport squad, an offer too good to refuse. Linfoot first rode for the Indian team at Silverstone after a quick shakedown test at Mallory and despite a few difficult initial rounds Linfoot cracked the top ten in Portimao and found himself on the podium in tricky conditions in the final round of the season at Magny Cours. The Wetherby man has unfinished business on the British scene and aims to be fighting for that elusive top 6 in 2013. Best of luck to Dan. Deserves it after being treated with contempt by Mahi Kawasaki Racing Team. Glad he is back in BSB anyway. Give us fans more of a chance to see him live. All the best,pal….